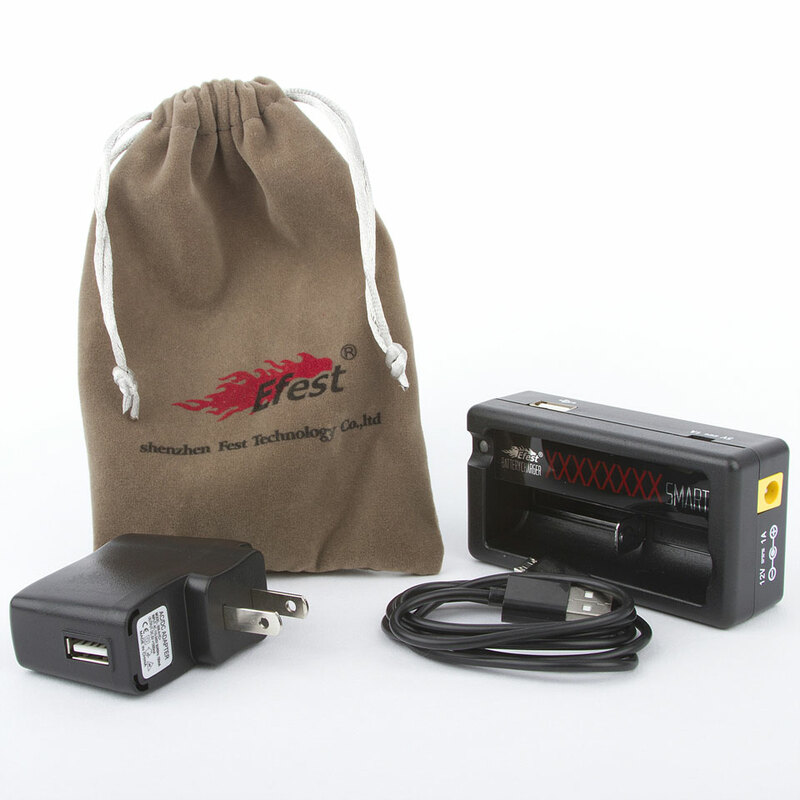 The Efest XSMART Charger is a durable, reliable and easily portable single slot mutlifunctional charger. 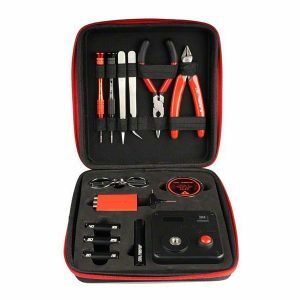 This high-quality product comes with a bunch of hefty features that any vape enthusiast will find useful. The Efest XSMART Charger is a new device from Efest which can function as a charger as well as a Portable USB output. 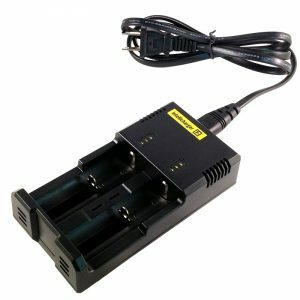 The charger features automatically adjusting discharge current to charge different size battery. As a result, the XSMART is compatible with 3.7V rechargeable Lithium batteries, such as 16340, 18350, 18650, 18490, 18700, 14500, 17500. In addition, the charger features built-in protection, such as reverse polarity, over-discharge, overvoltage, short circuit protection. Furthermore, the Efest XSMART Charger is truly a high-quality product. Efest made the springs from piano wire, hence, providing a smooth sliding action when inserting and removing batteries. Also, the XSMART features steel cathode with low resistance and hard chromium plating processing. This helps achieve a more precise charging voltage. Charging stops automatically when the batteries are full. Additionally, the charger can be used to charge most USB devices, such as mobile phone, iPad, MP3 and MP4 player, PSP etc. In order to do this, insert a full power battery into the XSMART and disconnect the micro USB Charger cable. Overall, the Efest XSMART Charger is durable, reliable and easily portable. 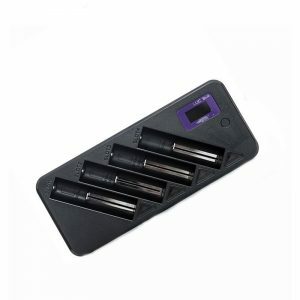 Multifunctional battery charger for 3.7v rechargeable lithium batteries, such as 16340, 18350, 18650,18490,18700, 14500, 17500. Springs from piano wire resulting in smooth insertion and removal of batteries. Low resistance Steel Cathode with Chromium Plating for more precise charging voltage. Automatically adjusting discharge current to charge batteries of various sizes. Features DC wide voltage (12-24V) charging mode. Automatically stops charging when the batteries are full. The charger can be used to charge most USB devices, such as mobile phone, iPad, MP3, Mp4, PSP etc. To do so, insert a fully charged battery into the charger and disconnect the micro USB Charger cable. 1 x Efest XSMART Charge. 1 x Micro USB Charger Cable.